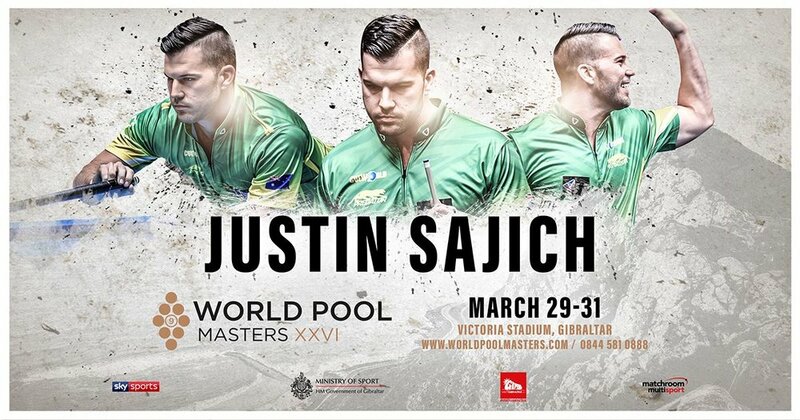 Honoured and humbled to be invited to play in the World Pool Masters! Totally unexpected and a dream come true! I wouldn’t of had this opportunity without the help and support of Stuart Rogers and his company CueWorld providing all your American Pool cues, tables and accessories. Also I would like to thank the Diamond League staff and community for their support also. The Diamond League is the best league in Oz hands down! Big thanks to Predator Cues for jumping on board and providing me with the best equipment to improve my chances! Thank you to the team @Matchroom Multisport for the opportunity! On behalf of the Oceania Cue Sports team, we wish Justin all the best in this campaign.